One of my favorite features of any venue is when they allow ice chests. It's just proof that it's not about the money and they just want you and your family to have fun! Schlitterbahn is one of those family friendly places. They allow ice chests full of food and drinks (no alcohol or glass) and offer free parking. Not only does it save you money, it allows you to take care of those picky eaters or if anyone in your family has food allergies. So what do you pack? Schlitterbahn issued an Ice Chest Challenge and will be sharing recipes and tips on their Schlitterblog. 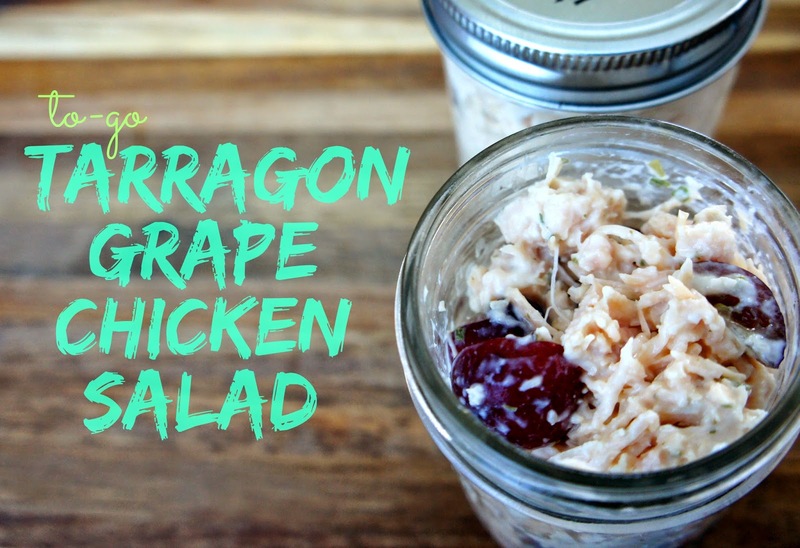 Here's my recipe for the perfect Ice-Chest lunch: Tarragon Grape Chicken Salad. Mix all ingredients to your liking. Pack in a plastic container. Easy peasy! It's a good mix of protein and fruit and will get you ready for your next round of water rides and swimming!